Mount Diablo High School Valedictorian and Senior Class President, Ashley shows unbounded energy for academics and leadership roles. 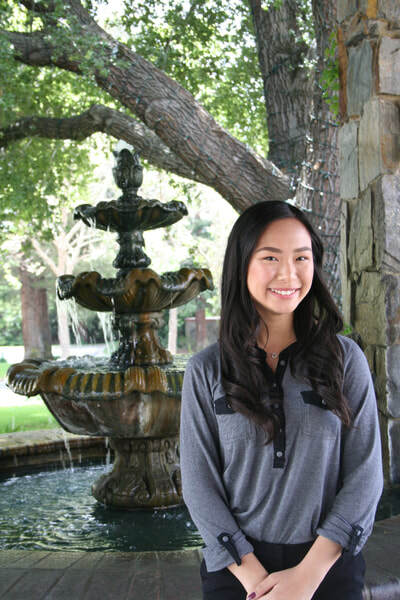 Key Club, Varsity Volleyball Team Captain, and Flag Squad are just a few of her extra-curricular activities. 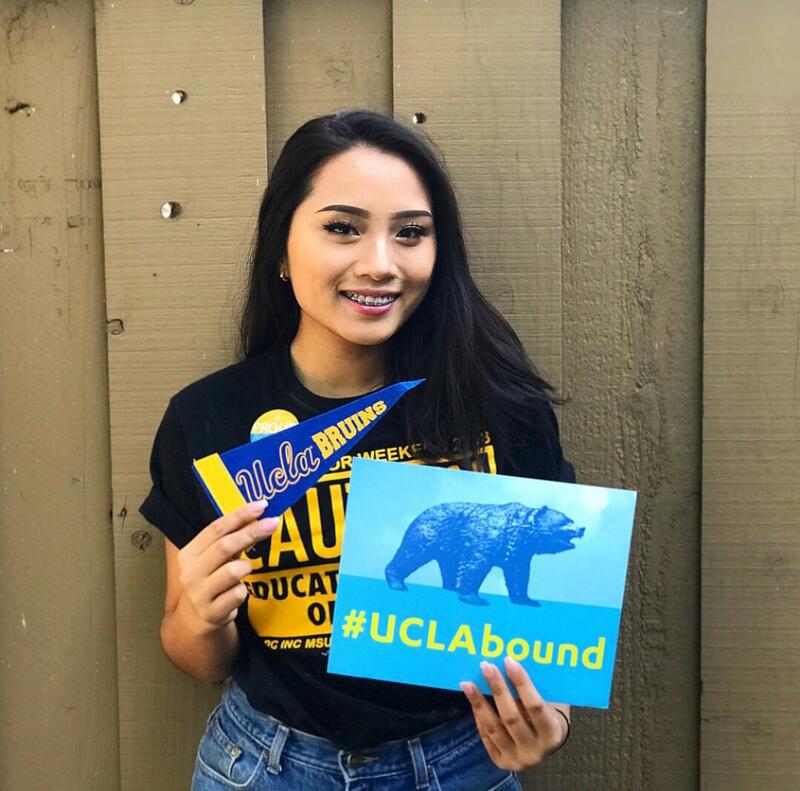 Her teacher mentors proudly share the “she is a leader and a role-model amongst her peers.” Ashley plans to attend UCLA or UC-Berkeley . Dalya plans to study English at UC-Davis and become a high school English Teacher so she can “be a good role model and motivator to inspire students to reach for the stars and follow their dreams.” She has received numerous commendations from faculty and community personnel for her coherent and cohesive leadership. 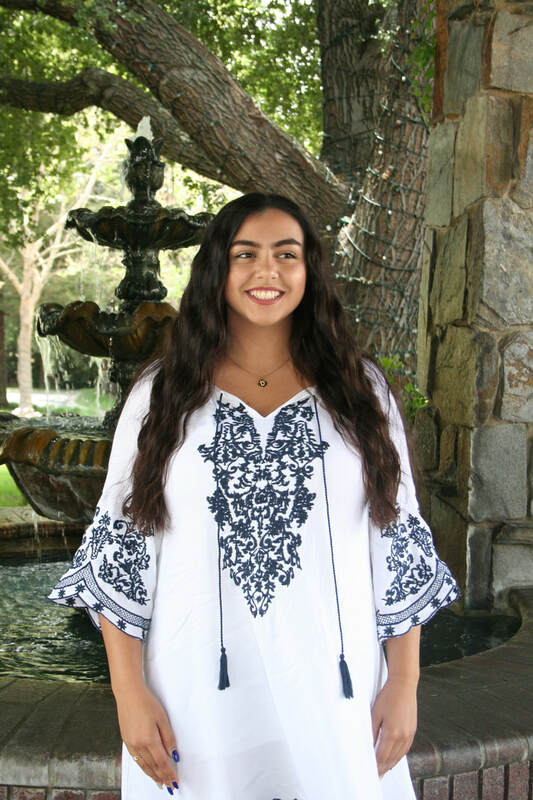 Dalya’s classmates voted for her to be their class president for three years in a row (sophomore, junior and a senior years). Trinh is a gifted artist and mathematician who will be pursuing mathematics and possibly architecture in college. 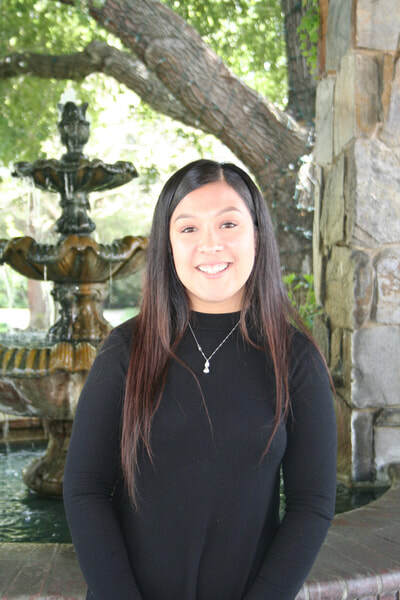 She uses her artistic talent to evoke powerful emotions in viewers and was awarded 1st place in the 2017 11th Congressional District Art Competition for her piece titled, “Bullies.” (see link for further information https://desaulnier.house.gov/media-center/press-releases/concord-student-named-eleventh-district-congressional-art-competition). 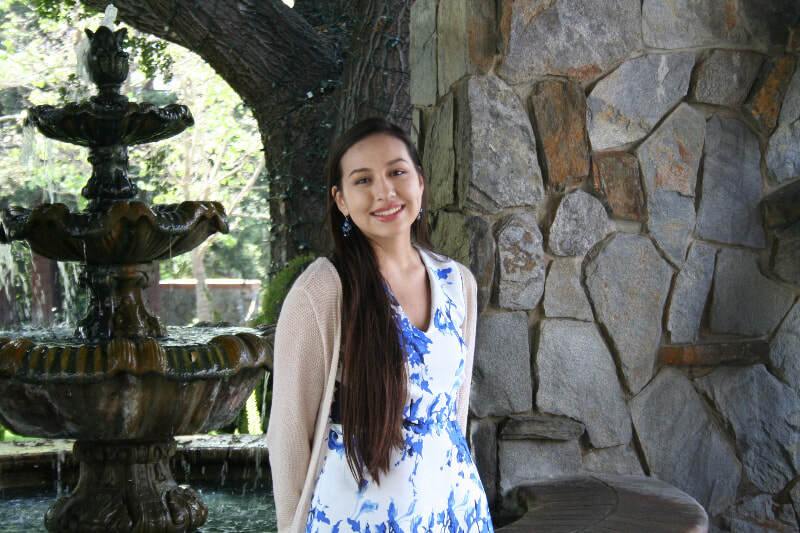 Her art work was displayed in the United States Capitol in Washington, D.C.
Lily is a recipient of Concord High School’s Key Club Member of the Year, serving recently as Lieutenant Governor. 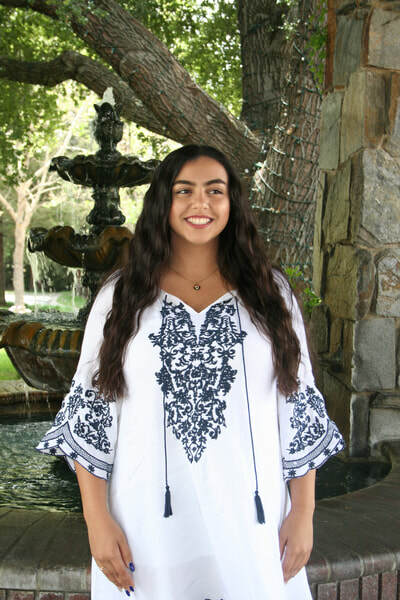 She also spends time performing community concerts with an advanced female choir ensemble and has interned with a local Congressman and Assemblyman all while performing academically as one of the top students in her class. She plans to attend UCLA to major in Business Administration.